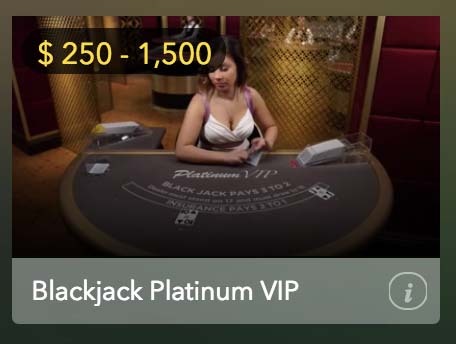 In short: Can I still play blackjack in Australia? Australians can play at online blackjack at websites regulated overseas, but there are currently no licensed operators based down under. 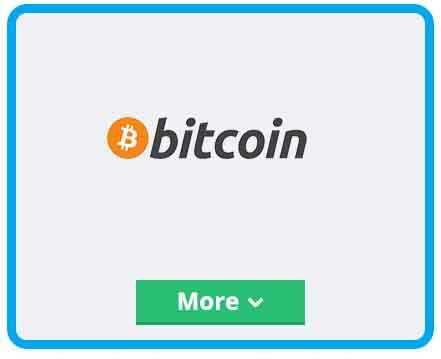 In fact it is against Australian law for a site to be hosted in Australia under the Interactive Gambling Act. In 2017, under the leadership of Prime Minister Malcolm Turnbull, Australia clamped down further on online casinos, which saw the withdrawal of many gambling sites, namely those licensed in the UK and Malta, from the Australian market. These new laws don’t mean Australians can’t play online blackjack, it just means you have to dig a little deeper to find games worth playing. 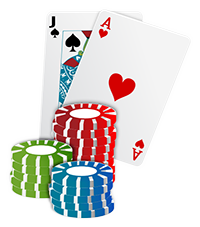 This article will guide you through what is still available to Australian blackjack players. 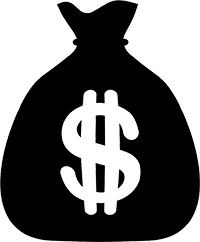 We don’t like to overcomplicate things at OnlineCasinoSite.com and playing online blackjack for real money is simple. 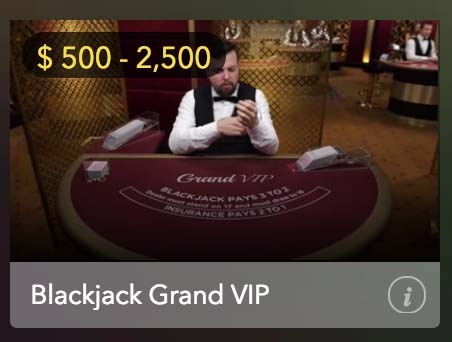 To get started first consider whether you want to play live dealer or RNG graphical interface games. 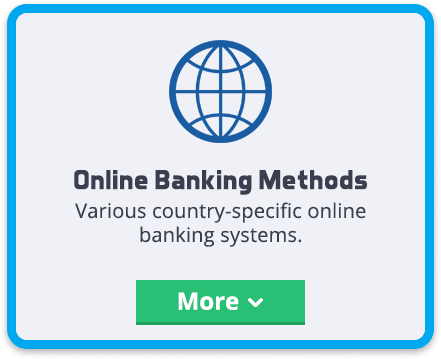 The difference being one is a video stream of a real life dealer, filmed at various locations, while the other is powered by computers. 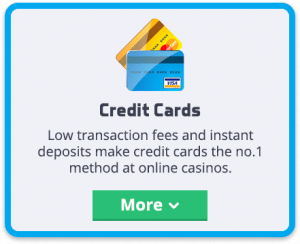 You then need to find a trusted online casino to play at and websites like this one are your best resource in finding them. We have as much to lose as you by recommending dud casinos. 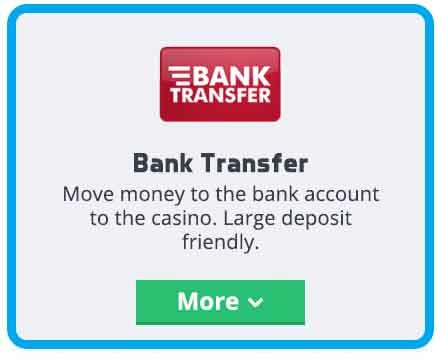 After choosing a casino you will want to fund your account which you can learn more about below. 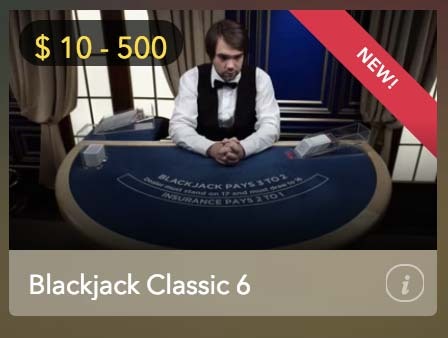 You then easily navigate to your table or live dealer section at the casino and click on the game you wish to play. In this author’s humble opinion Evolution Gaming is hands-down the no.1 blackjack provider that still remains in the Australian market. You will find live dealer tables at casinos stocking this provider ranging from $5 per hand, right up to $2000, depending on the casino. 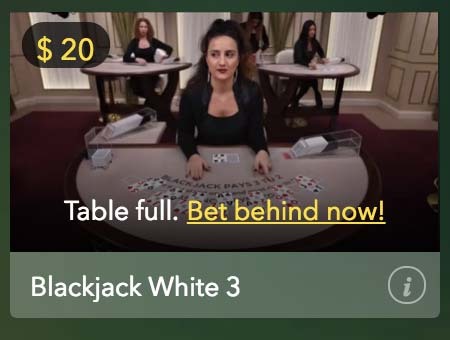 These are the three best options we endorse for live dealer blackjack.